More vegetable garden goodness for you today! 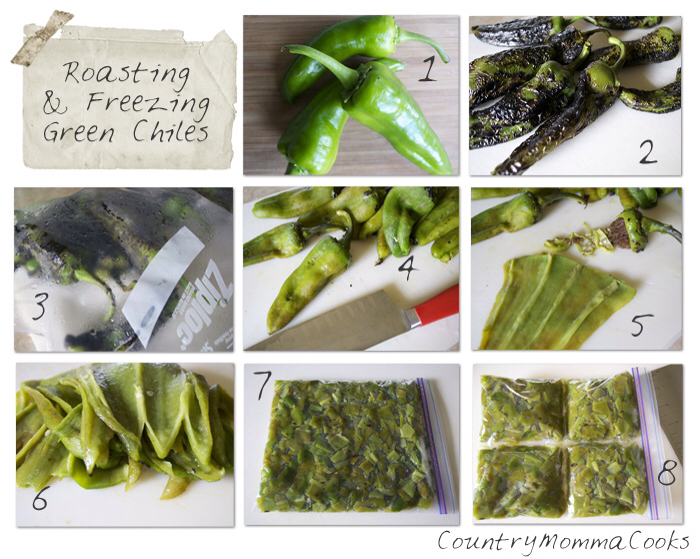 Country Momma Cooks is sharing her process for roasting and Freezing Chiles. Won't these be great on a cold winter evening?